by Admin.In Counters, Encoders, Position, Principals, Resolvers. 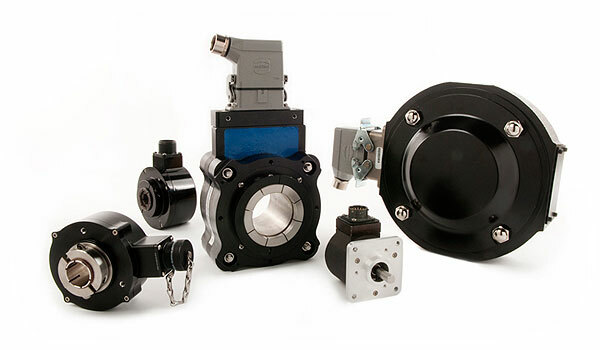 Dynapar offers the world’s broadest range of encoders, resolvers and accessories for motion feedback control. For 50 years, the five brands of Dynapar have been providing innovative, customized system solutions for virtually any heavy-duty, industrial, Mill duty, Mining, Servo-Duty or light-duty application.